55433-CZ is rated 5.0 out of 5 by 9. Rated 5 out of 5 by simple jack from Exactly as Advertised Quite the hand shower here. Practical and beautiful. And since it's Delta, you know it'll last. I have no hesitation in recommending this. Rated 5 out of 5 by Amybethbee from Great Buy Part of my house remodel was to renovate my master bathroom. We picked to go with the champagne bronze Delta bathroom fixtures. Not only are they beautiful they are fantastic quality! My Delta hand show did not disappoint. I have had numerous people say it is one of the most beautiful bathrooms and I think it has a lot to do with the fixtures that also have great functionality. I am so glad my plumber recommended this. Rated 5 out of 5 by JS from Sturdy Handheld This was the second handheld I purchased from build, and I don't regret the decision to spend a bit extra for the quality of this product. From the moment I took it out of the box the weight and luster was noticeable. The billet styled handle makes for an easy time using it while in the shower. The connection system is very sturdy as well. There are 2 water spray options and both are great; one gives a full coverage spray while the other is a direct stream. I'd recommend this product to anyone - after 7 months of usage it's still working great. Rated 5 out of 5 by Debbieg from Perfect addition to our new walk in shower This hand shower with mounting bracket tuck nicely away as our secondary shower head. I purchased a different one years ago for an old house and was never pleased with performance. The hose always kinked and looked unsightly. This one looks great but also has superb water pressure. 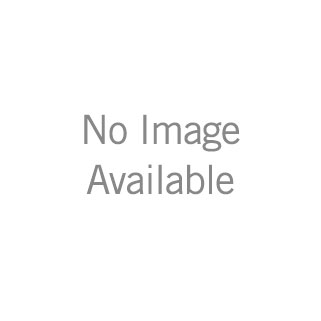 Rated 5 out of 5 by Kingdom bi from Great product as most delta products are. I recommend delta to all my customers. Rated 5 out of 5 by Megan from Great wand Love the chrome color and detail in this delta hand wand. Perfect size for a shower and goes nicely with the transic collection. 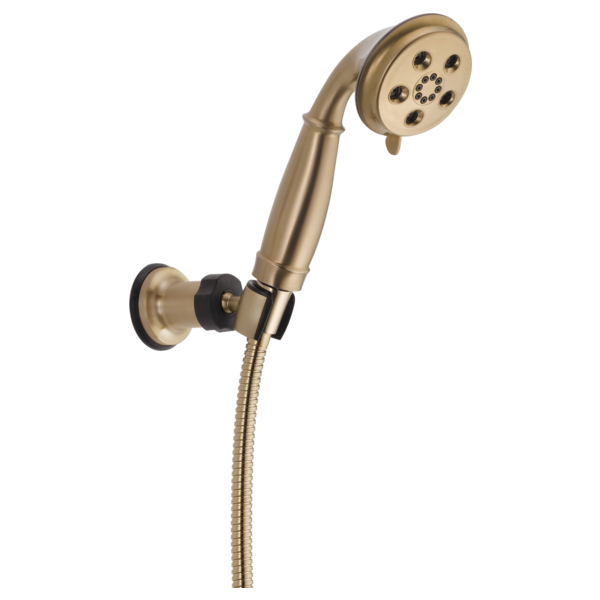 Rated 5 out of 5 by Tulips814 from Beautiful Hand Shower Set for a Great Price We remodeled our bathroom and installed all of fixtures using Delta's Champagne Bronze finish. This hand shower kit is awesome! It's beautiful, functional and it seemed easy to install (my contractor didn't complain). I totally recommend. Is the handheld unit made of plastic with a chrome finish? Does this hand shower have the ability to pause, and if so does that mean the regular shower comes back on? Thanks! can this be converted to slider bar mount? We installed one of these wall mount showers, and it is not working for our household. The shorter members of the household catch the spray in the face, and the showerhead angle cannot be adjusted down from where it is installed, only up. Could this be converted for use with a slider bar on a tile shower wall? Can you please tell me ALL the parts I need if I want to use it in a shower with the T17293 Linden Monitor&reg; 17 Series Traditional H2Okinetic&reg; Shower Trim? Which valve goes with this if it is on a seperate valve than shower? Can you confirm the entire handheld unit is chrome? The face appears almost white in the picture, but may be the angle. Thanks. Does this come with the wall elbow? How do I increase the water flow?